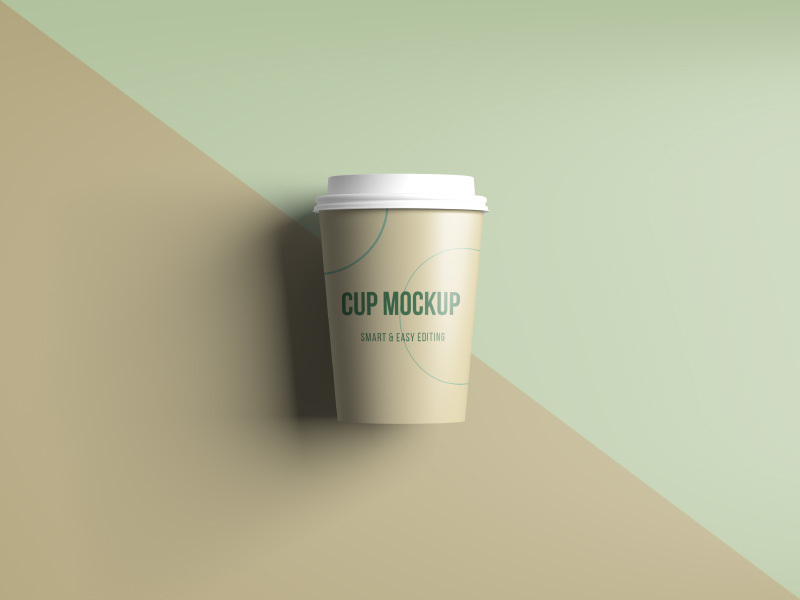 Premium quality mug PSD mockup template to present you designs professionally and in a great manner. You can easily change the color and shadows of the mockup. Use it wisely and share it!